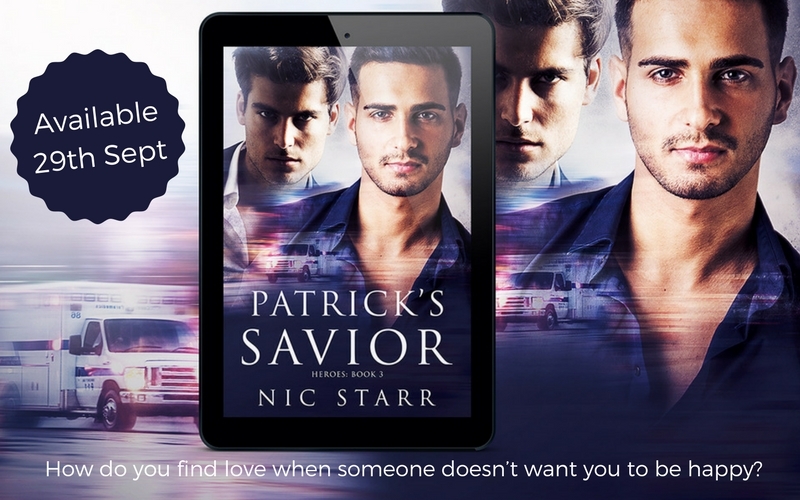 Patrick's Savior is a novel of approximately 69k words. It is part of a series but can be read stand-alone. I’m often asked how much research goes into my books. I assume the experience of writing a book is very different for each author and each author follows their own process. For one thing, there are obvious differences between plotters and pantsers. I fall very much into the plotter category. For me, the process of writing a book is quite methodical. I like structure and planning. I have a timeline of activities to complete, both pre and post-writing the actual manuscript. One of those steps is research, closely followed by validation. In Patrick’s Savior, my latest release, research took place on a number of levels. First, I had to thoroughly read through and extract information from the first two books in the series. It was important that there was continuity in characterisation and timeline, because both my main characters – Patrick and Simon – plus a number of secondary characters, had appeared in the earlier books. 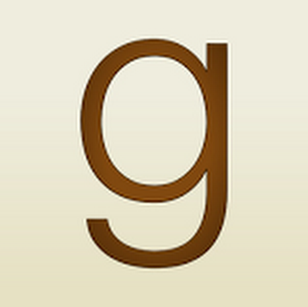 Technology is my savior here, and I use my writing tool, a software program called Scrivener, to aid the process. Secondly, the Heroes series is set in the USA, and as an Australian, it’s important to ensure I get the facts and language correct. This includes basics such as understanding locations, climate, culture, and general word usage. Something as simple as an expression or idiom I’ve grown up with, might not make any sense to be used in the US. 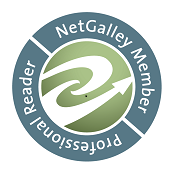 This is where having excellent beta readers from across the world read a story is essential. A beta reader is someone who pre-reads my story before submission to a publisher or editor. They give me general feedback on the characters, plot, pacing etc, and pull me up when something doesn’t make sense or is out of context. Thirdly, I’m not an expert in everything (despite what I tell my hubby LOL), so need to research facts. Thank goodness for Google! 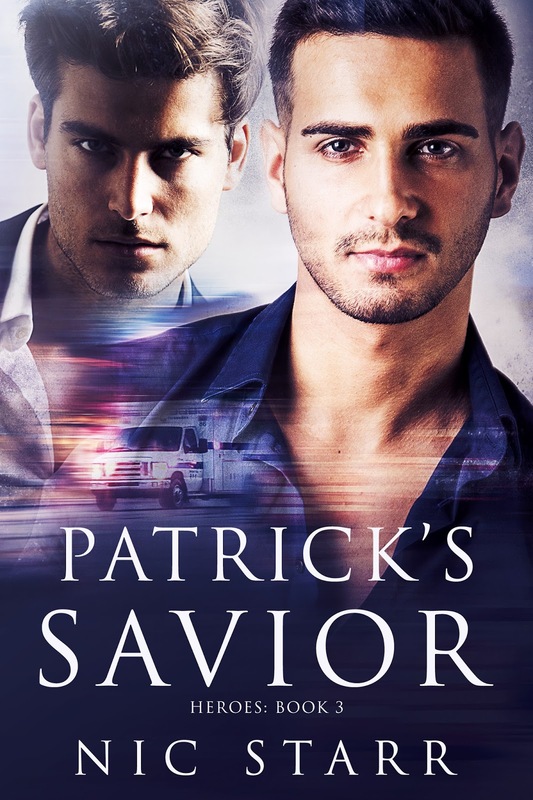 In Patrick’s Savior, there were two key areas for factual research. The story features a paramedic and there are some scenes during a work situation. There is also a diabetic character. I had to investigate the training process to become a paramedic in the USA, and on-the-job procedures. I had to investigate the symptoms of poor management of diabetes, and determine what methods would be used to administer insulin, and how a paramedic would respond to a patient in an emergency situation. I read numerous articles, but more importantly, I asked experts questions – people with direct knowledge who could ensure I was factually correct. I was lucky enough to have a diabetic beta reader read the story, and a US paramedic read all those specific scenes for accuracy. One of the things they picked up was my reference to an oxygen mask on a child and they directed me to information on the preferred use of a nasal cannula/prongs for children of that specific age. It may be a small thing but at least I know it is correct. Finally, after research, asking for information, fact checking, and beta reading, all my stories are thoroughly edited. The end result is something that I can be very proud of and I’m honoured to bring you Patrick’s Savior. I hope you enjoy it. Nic Starr lives in Australia where she tries to squeeze as much into her busy life as possible. Balancing the demands of a corporate career with raising a family and writing can be challenging but she wouldn't give it up for the world. Always a reader, the lure of m/m romance was strong and she devoured hundreds of wonderful m/m romance books before realising she had some stories of her own that needed to be told. You can find Nic on Facebook, Twitter and her blog. She'd love it if you stopped by to say hi. Nic is also on Instagram and Pinterest.